Marlie Morrison, BCOM ’88, knows a thing or two about magic in business. 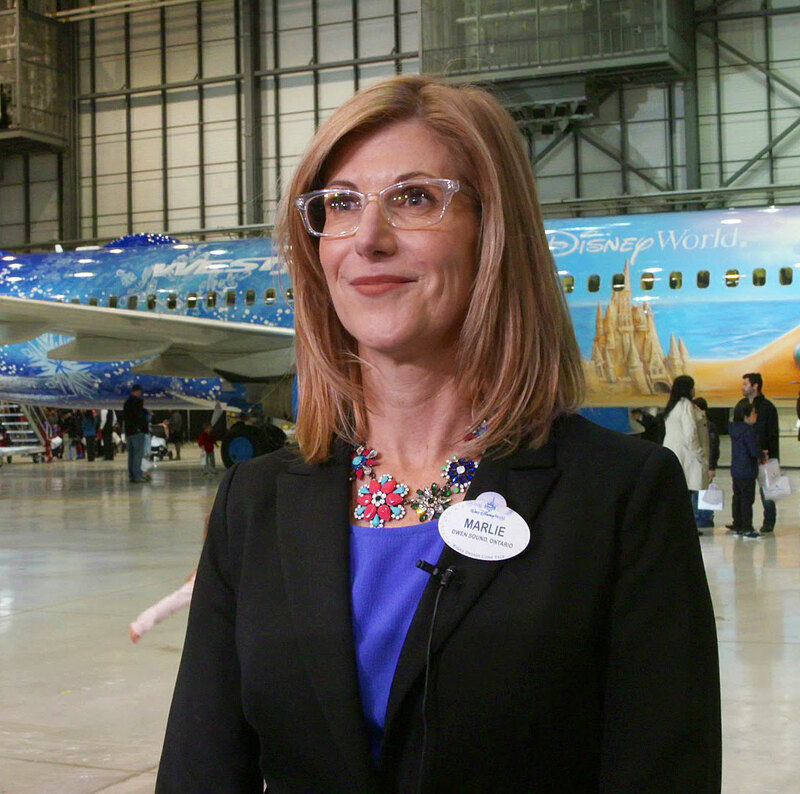 She started working for entertainment and theme park giant, Disney Destinations, nearly 15 years ago quickly embracing the history of such a storied company but also enjoying the entrepreneurial spirit of an international office, and hasn’t looked back since. In December, Morrison, along with her Canada responsibilities was tasked with guiding the teams in Japan and Australia. It’s the latest step in what has already been an exciting and fulfilling career. “At Disney, we are only as good as our brand and are extremely protective of it. As Walt Disney once said ‘It was all started by a mouse’ and we need to never lose sight of that,” Morrison states. This mantra shapes the way Disney does their business, and directly impacts the way she directs her cast when promoting all things Disney Destinations. Morrison and her team help market five theme park and resort destinations around the world, a cruise line, a family resort and spa in Hawaii and a tour-focused family adventure operator. Even with a major brand like Disney, there is strategy behind every story that reaches its target audience. Understanding Canadian sensibilities and needs, for example, is something Morrison is particularly passionate about. “Our approach is regional in how we reach Canadian families and adults. It varies from east to west, but there is some crossover. Take for example, Quebec. Through market research, Quebecers over index in their love of thrill rides more so than their counterparts elsewhere. This impacts the creative choices we make. We may use more thrill ride shots versus guest and charter interaction images,” shares Morrison. Morrison’s remarkable career began with a piece of advice from her father: Upon graduation, find a company or product you are passionate about, and don’t jump at the first job offer you receive. She also needs to consider how Canadians consume media as there are differences in how Canadians consume media compared to their American counterparts. The media landscape is different than the US landscape with the dominance of Canadian owned media conglomerates. This dictates a thoughtful and customized approach to media buying instead of a one size fits all mentality. Morrison’s remarkable career began with a piece of advice from her father: Upon graduation, find a company or product you are passionate about, and don’t jump at the first job offer you receive. After travelling around Europe for a while, Morrison started her career in the late 1980’s with Carnival Cruise Lines – the second job she was offered – and spent 10 years merging her love of travel with her career. She climbed the ranks from sales representative to manager and, eventually, Director of Sales for Canada for Carnival. After 10 years with the company, she was looking for a major career change, and kept her father’s advice in the back of her mind. She joined Disney, and the rest is history. “I have been really fortunate to have my career with two travel companies that were progressive, family focused, very entrepreneurial in spirit and really great brands,” notes Morrison. To this day, she remains steadfast in her dedication to travel, and the advice her father gave her. It has helped shape her career, one that began as a student at McMaster University. Marlie Morrison is a panelist at an upcoming Knowledge @ DeGroote event in Burlington on April 27, 2017. The expert panel will share insights on generating big ideas, balancing creativity and efficiency, compelling storytelling, and tailoring messaging to move audiences.